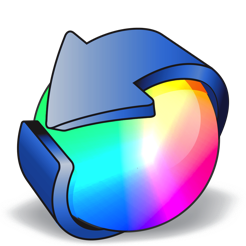 Supports Final Cut Pro X version 10.1 through 10.4 libraries and Mohave. Supports Final Cut Pro X versions back to 10.0.4. Ever had your FCP X folders corrupted so you can't launch it? Ever gone down an editing path you didn't like and find you can't undo it? Backups for Final Cut Pro will get you out of such situations. Install it before you need it! 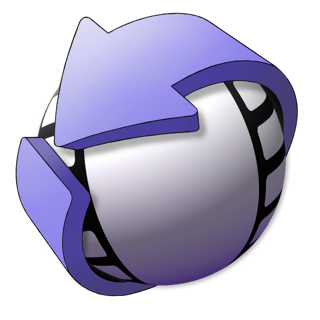 Backups for Final Cut Pro is like Time Machine® for Final Cut Pro X®! 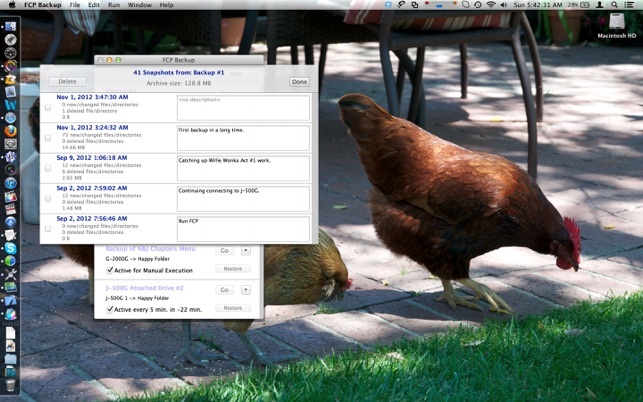 It performs timed and manual snapshots of your FCP X Libraries, Projects and Events. 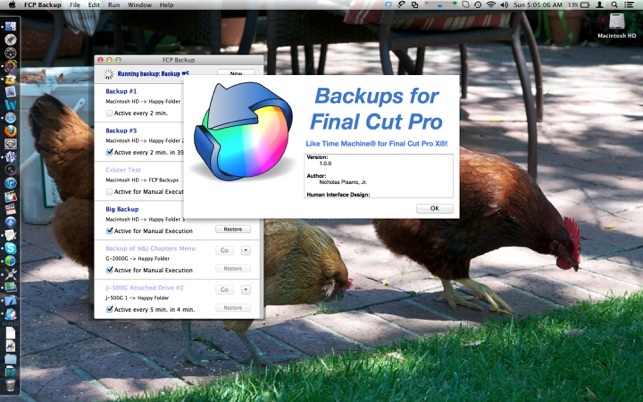 Rate Backups for Final Cut Pro to help make it a success or contact our great support. What can Backups for Final Cut Pro do? 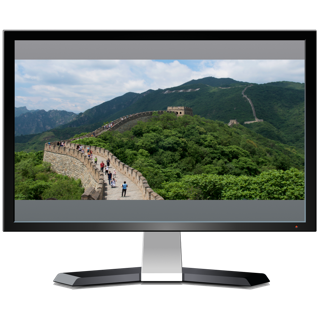 • Reflecting the fast pace of video editing, Backups for Final Cut Pro creates incremental snapshots of your Libraries, Projects and Events as often as every 2 minutes. The 20 minute backup interval of FCP X can seem like an eternity if you loose your work. • Consolidates all your Final Cut Pro X data in one place for easy backup and archiving to additional devices. • It gives you control. You can control how much to backup. You can control what to restore. • Making labeled snapshots during your editing lets you restore to key steps in your process—"Finished a rough cut", "Finished adding titles", "Ready to export". A description added to a snapshot, describing why you made it, is very handy! • Lets you restore everything from a given snapshot or selected libraries, projects, folders, events, or Motion templates. You may select what drive to restore to. • You can back up just the project and event files themselves or add Media, Transcoded Media, Shared Items, or FCP X's own Backup folders. 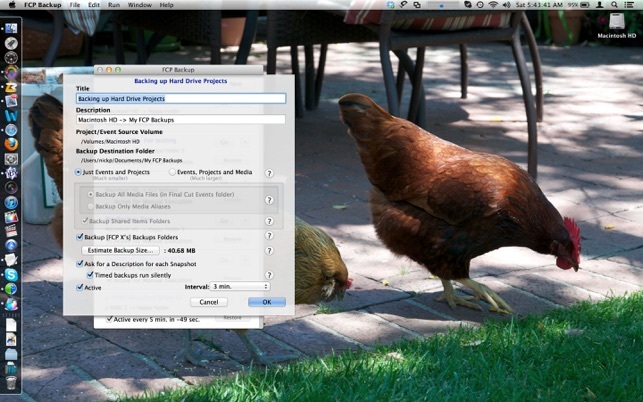 • Backs up and restores saved Motion projects in your Movies/Motion Templates folder and FCP X version 10.3-4 libraries. • Ignores Render files. These are easily regenerated. • Works under Snow Leopard through Mohave. 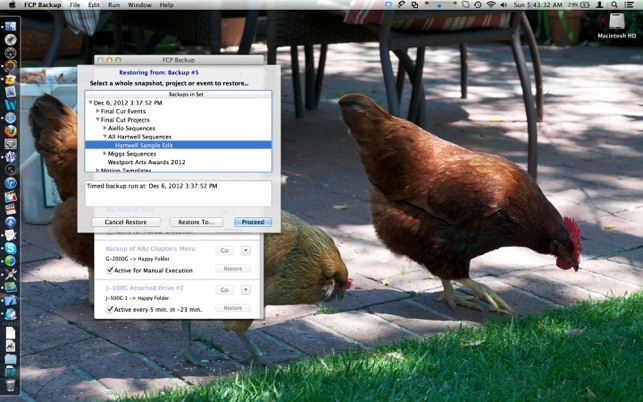 • Lets you see a list of all your backup snapshots and what files were backed up. You can delete old snapshots. • Now supports Dark Mode in Mohave. 20,-Euros wisely invested. Peace of mind for your daily work. Great affordable Backup Software with growing feature list. Very easy to setup and easy to use. Customer Service and Development is excellent. The developer got back to me within hours to listen to my feedback for further features. I understand "Event Manager" support is coming soon and a lot more. Great little saver of my precious work…. More under the hood than meets the eye. Highly Recommended.